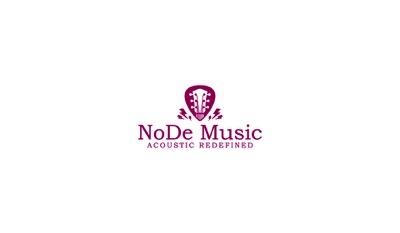 what "acoustic music" should sound like. 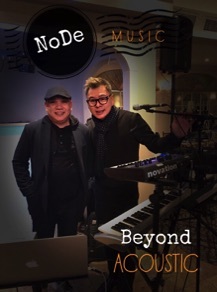 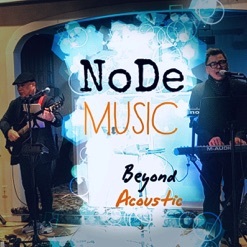 NoDe Music combines exquisite musicianship and vocal harmonies to deliver a sound that is uniquely their own. 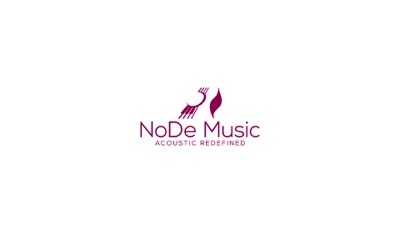 A sound that is BEYOND ACOUSTIC.